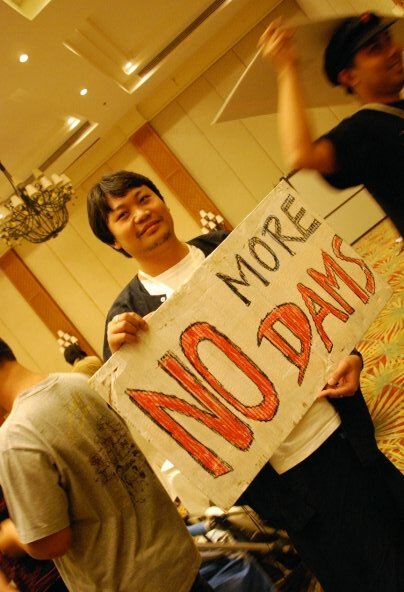 Save The Mekong! Save the Salween! ASEAN Youth Solidarity Action! tag : Action, Burma, Lao PDR, Mekong River, Salween River.